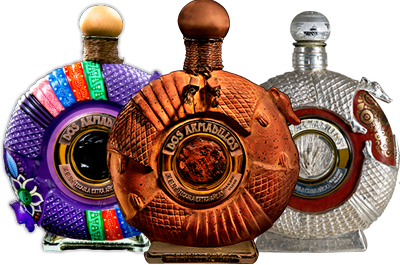 The 2014 Spirits of Mexico winners have been announced! There is a huge list of winners in both tequila and mezcal this year. What do you think of these brands?